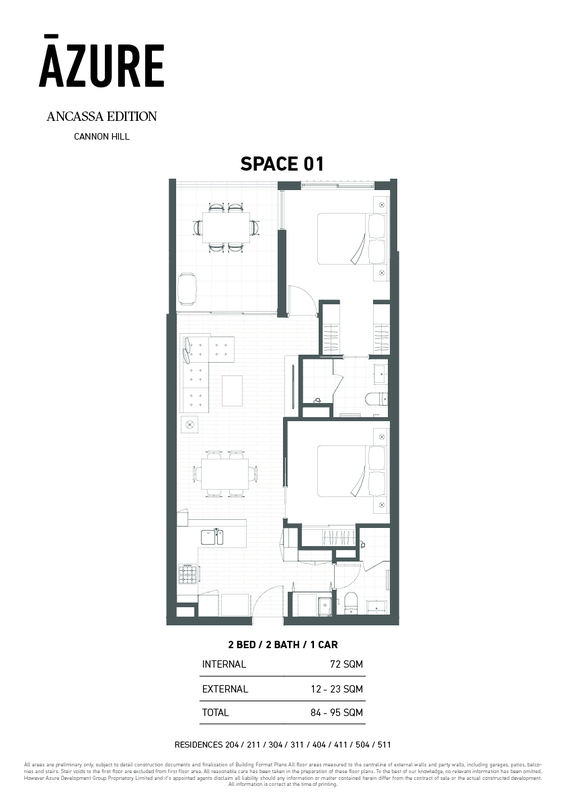 Azure Living is pleased to present to you Ancassa Edition, Cannon Hill. – Added convenience of ceiling fans to living and all bedrooms. Your urban oasis, your home. Creating an original and welcoming place to call your home, the Ancassa Edition exudes a sense of calm amidst a busy cityscape. Hosting an array of gatherings throughout the year for our Ancassa Edition community, Azure Living is delighted to connect and further enhance livability for our tenants.